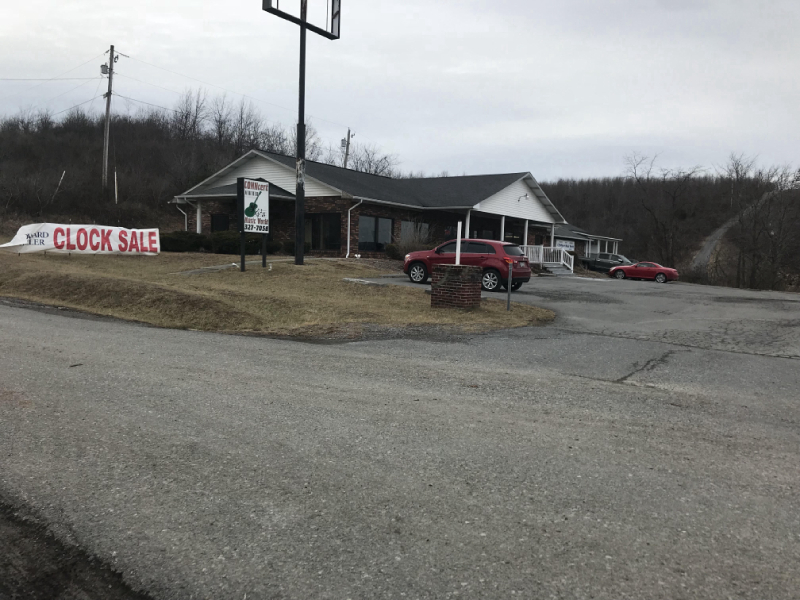 Conncert Music World, based in Bluefield, WV and Cedar Bluff, VA, offers a quality, used inventory for the beginning to the advanced musician. With our used inventory range, you get some of the finest instruments at the best prices. Planning to sell your used instrument? 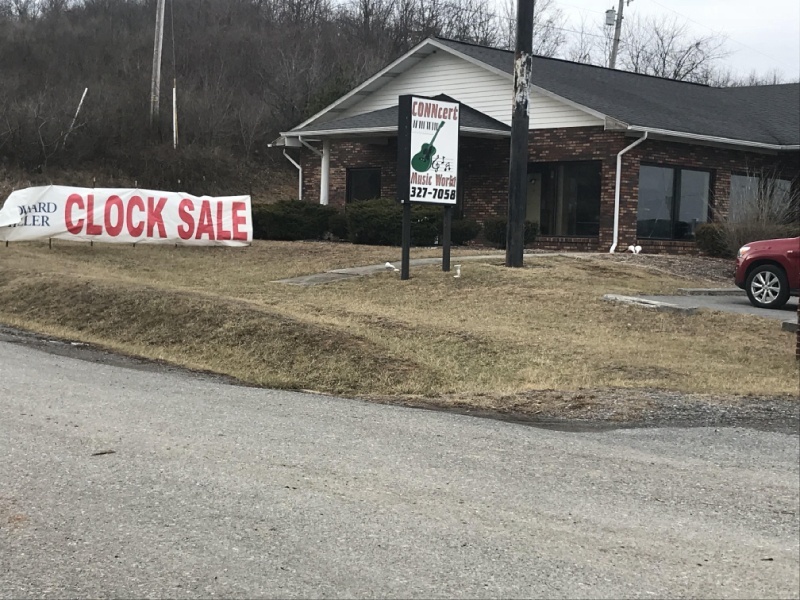 We purchase used instruments as well. Bring us your instrument and we will ensure you get a great price for it! No Used Inventory at This Time. Check Back Soon! Disclaimer: Call to make sure the instrument you are looking for is still available. Website is not updated right away with each sale. We try to keep it as up to date as possible. If you are looking for quality instruments at great prices, Conncert Music World is the right destination. 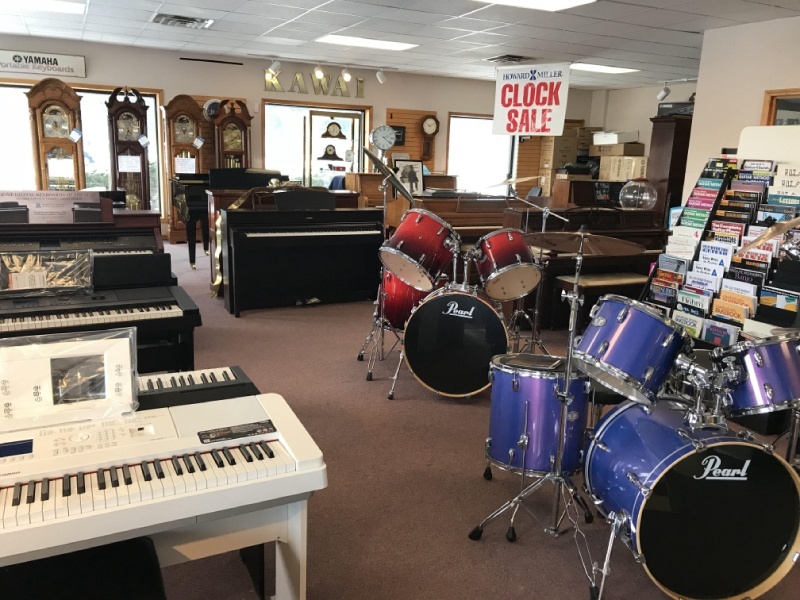 Visit our musical instrument store today! Contact us with any questions.